In March of 2013, one of my favorite zombie killin’ games was launched to Google Play, Into the Dead. Today, its sequel, Into the Dead 2, is now available for download. If you watch the trailer below, don’t get fooled into thinking there is a compelling story to be overly concerned about. 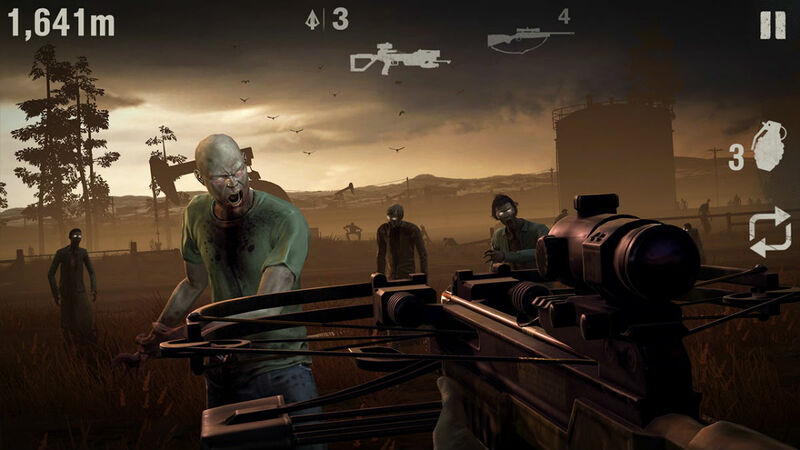 Into the Dead 2 is the same “running and killing zombies” gameplay as the first one, although, the story does evolve over time and has multiple endings. As you run through new environments, 60 stages in all, you pick up new weapons, meet new companions, and ultimately kill as many of the walking dead as you can. Do note, the game is free to download and play, but there are IAPs that may put you in an advantageous position within the game. I haven’t played it yet, but I’m about to, so I can report back on that.